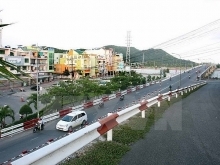 (VEN) - In the first nine months of 2018, the index of industrial production (IIP) for the central coastal province of Quang Nam increased 10.15 percent over the same period last year, reflecting the licensing of new projects in the industrial zones (IZ). In addition, the processing and manufacturing sector grew 13.1 percent during this period and water supply and waste treatment industry 8.57 percent. Specifically, the food processing industry grew 9.86 percent in terms of IIP, while the drink and beverage sector more than doubled (up 109.91 percent), the garment industry improved 57.77 percent, and leather and related product production, wood and bamboo, electronics, and optical product industries grew 15-60 percent. 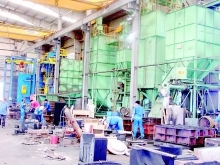 The achievements are partially attributed to the provincial Department of Industry and Trade’s efficient implementation of Government Decree 111/2015/ND-CP on support industry development and the Ministry of Industry and Trade’s Circular 55/2015/TT-BCT that provides guidelines for post-investment preferences for prioritized support industry projects. 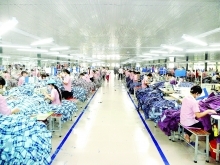 Among its activities this year, the department licensed changes in the purpose, scale, investment capital, area and implementation pace of the Germton garment production project in the Dong Que Son Industrial Park. 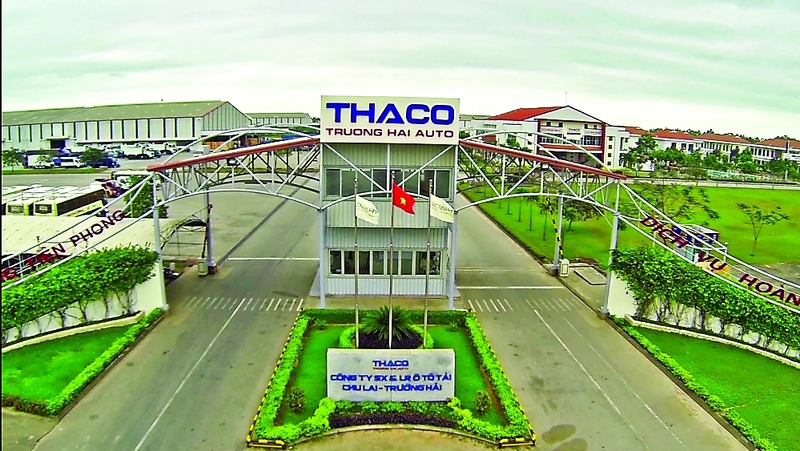 It also allowed the Heineken Vietnam Quang Nam brewery to increase its capacity to 220 million liters per year, and licensed a project to produce and install conveyor belts and lifting equipment in the Dien Nam-Dien Ngoc Industrial Park. 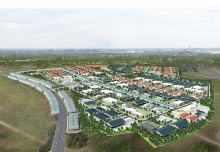 The department has also been focusing on the province’s industrial and handicraft development plans to 2020, including the efficient implementation of support industry development policies and programs, mobilization of resources for industrial infrastructure development, cooperation with other authorities and sectors in investment promotion, and attraction of high technology and energy and natural resource efficient projects. Plans include working with the E-Commerce Development Center of the Ministry of Industry and Trade’s Vietnam E-Commerce and Digital Economy Agency to help rural industrial facilities apply e-commerce. Manufacturers with 20 products certified as provincial-level outstanding rural industrial products in 2018 will be prioritized in attending regional-level contests, while e-commerce websites will be built.